KATARINA LINE is one of the leading DMC's in Croatia and the premier small ship cruise company with weekly guaranteed departures from the end of April to mid-October from the major tourist centers of Opatija, Split and Dubrovnik. 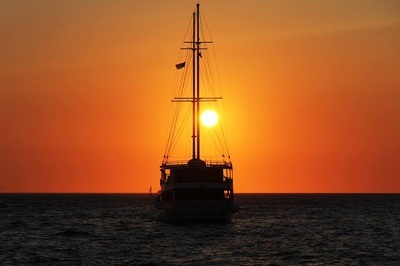 With a fleet of more than 60 ships in six different categories, the cruise line caters to all ages and budgets. 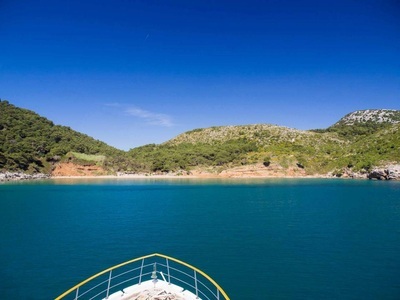 Katarina Line itineraries give travellers the chance to explore the stunning natural environment and picturesque, quaint Mediterranean towns while hopping from one island to another. 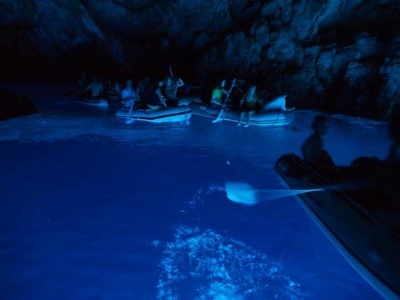 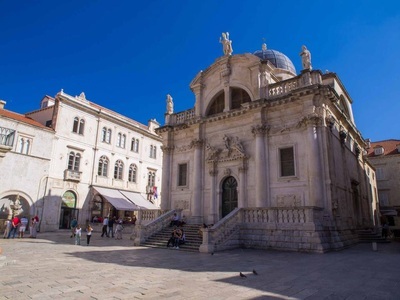 This unique way of travelling and exploring coastal towns is one of the most popular and easiest way to experience the true Croatia. Katarina line offers numerous special interest programs on land and on board. Charters and corporate groups - with a fleet of more than 60 ships in 6 different categories, Katarina Line cruises can be tailored to any specific need and are also ideal to offer as 7 day pre and post conference tours, one day excursions or even short weekend breaks for corporate groups or events. 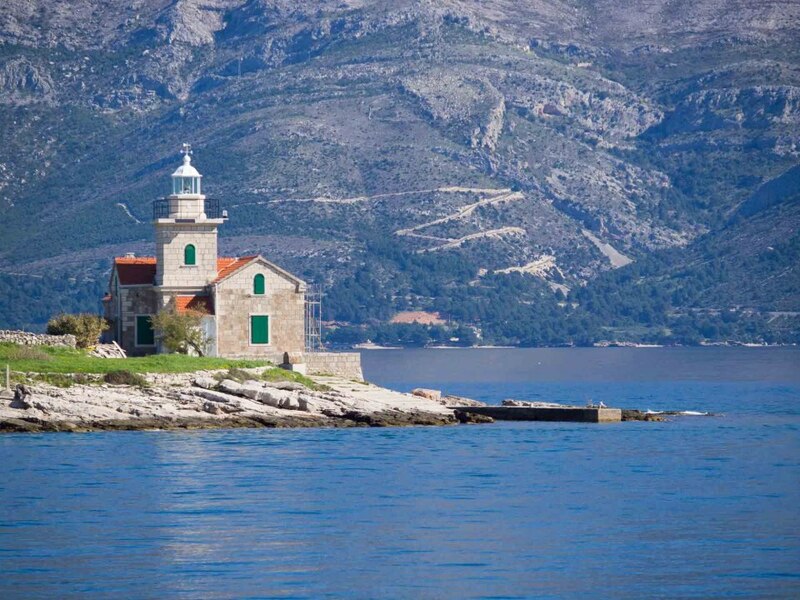 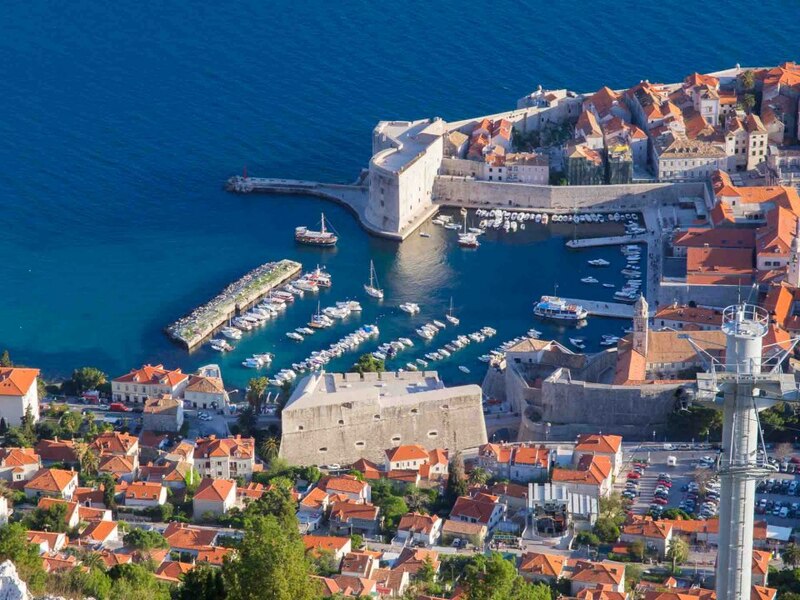 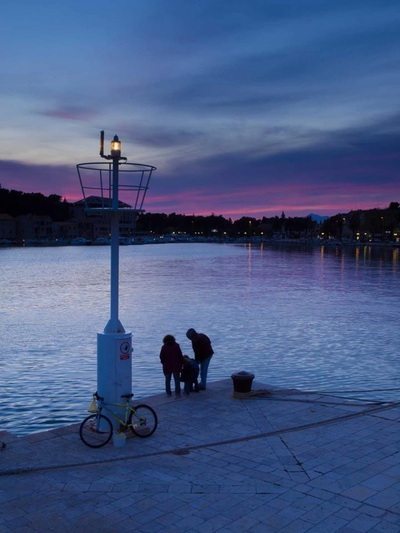 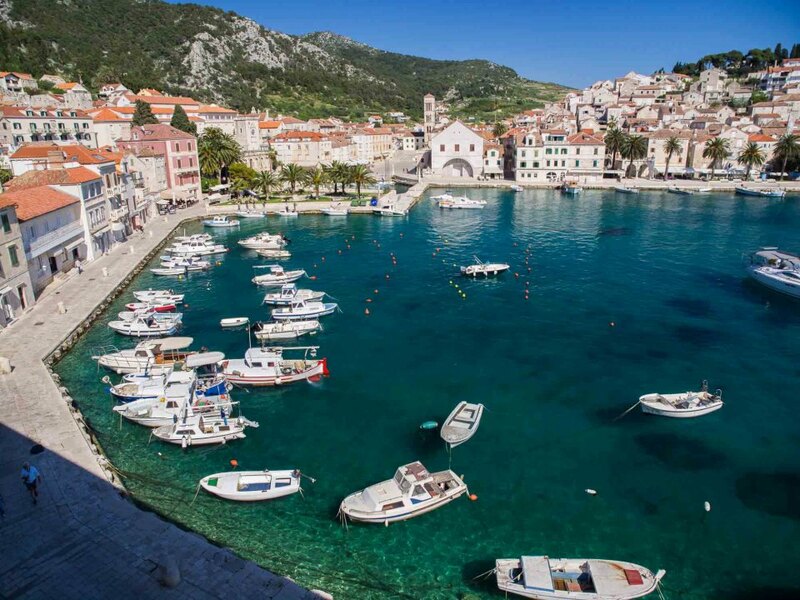 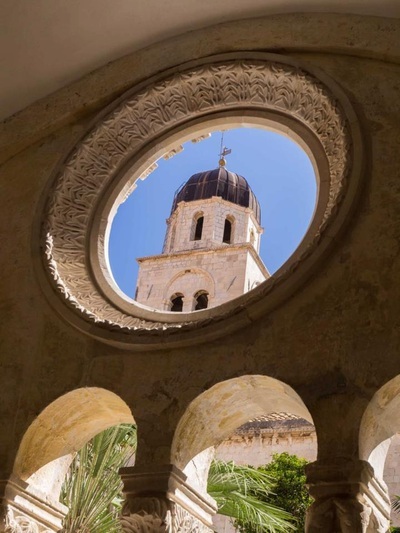 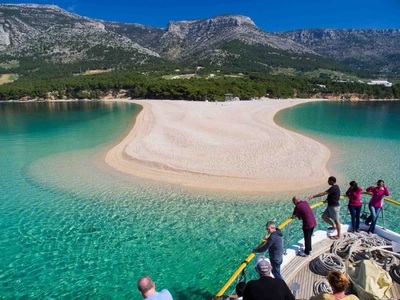 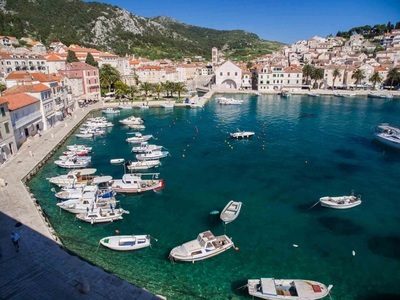 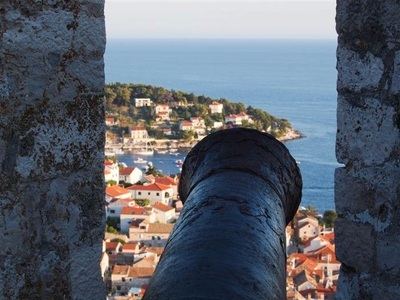 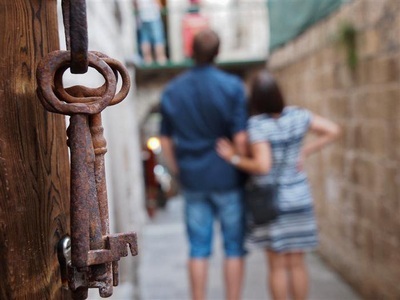 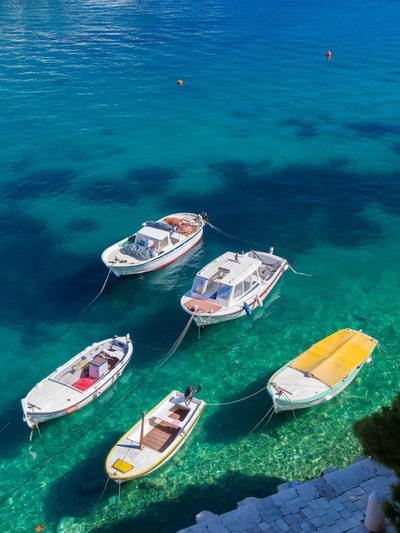 Land & cruise programs - with a selection of various land & cruise programs clients can experience true Croatia combining the inland nature and the rich history on a mini land tour with cruising around the quaint coastal towns while hopping from one island to another. 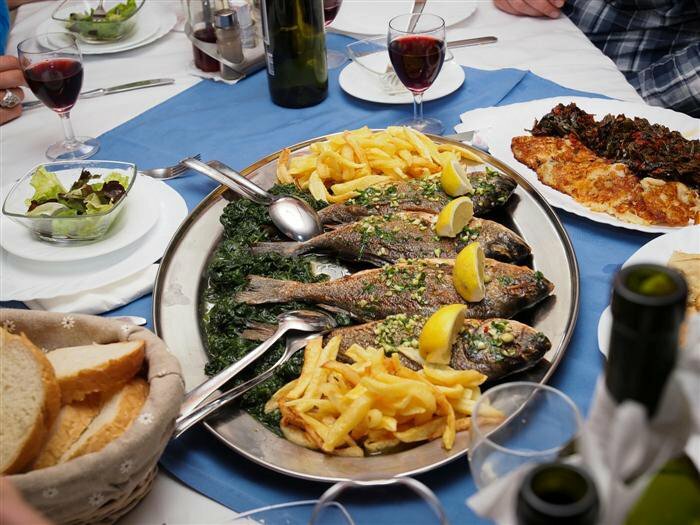 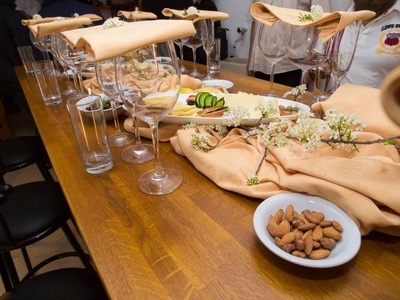 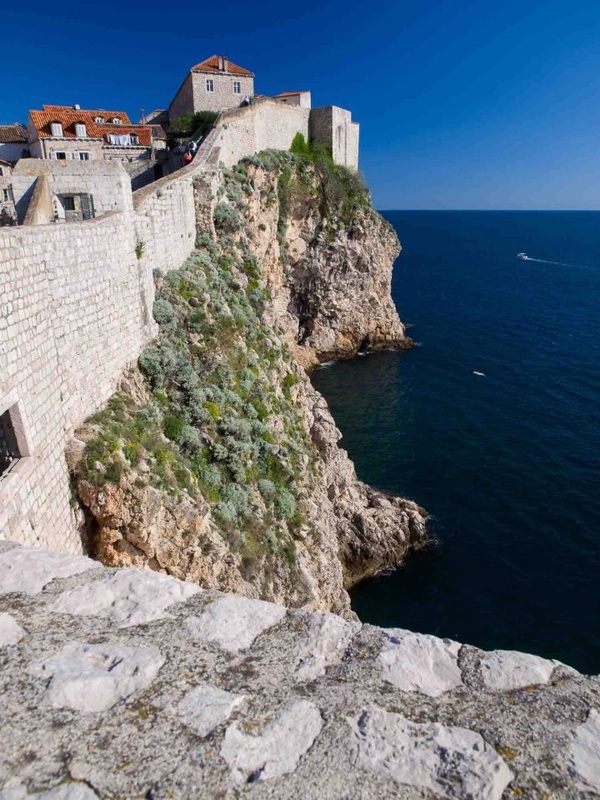 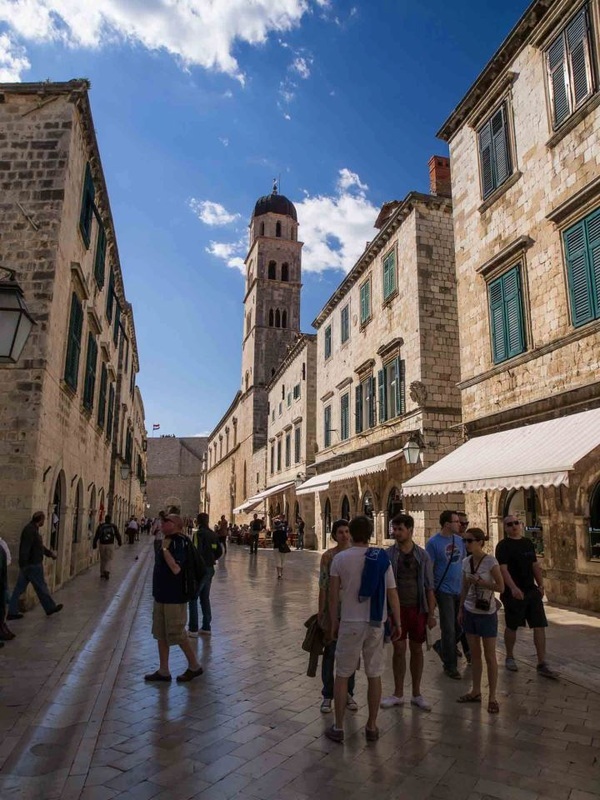 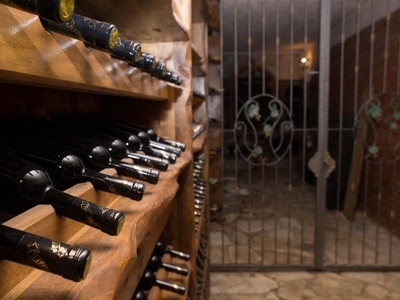 Croatia Rhapsody coach tour - an unique tour with guaranteed departures to Croatia's 5 UNESCO sites offering various wine tastings and exquisite gourmet experiences in authentic places and settings. 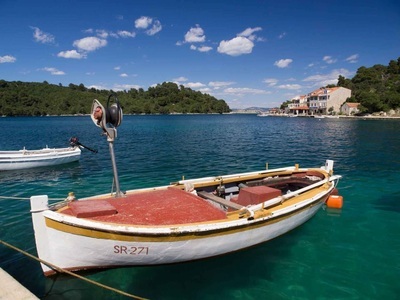 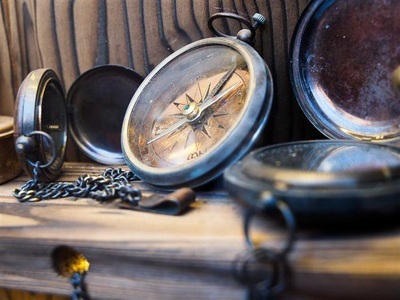 Specially chosen and ideally located 4 star hotels provide the best accommodation and service to those wanting to experience the best of Croatia without having to spend a lot of time planning their journey. 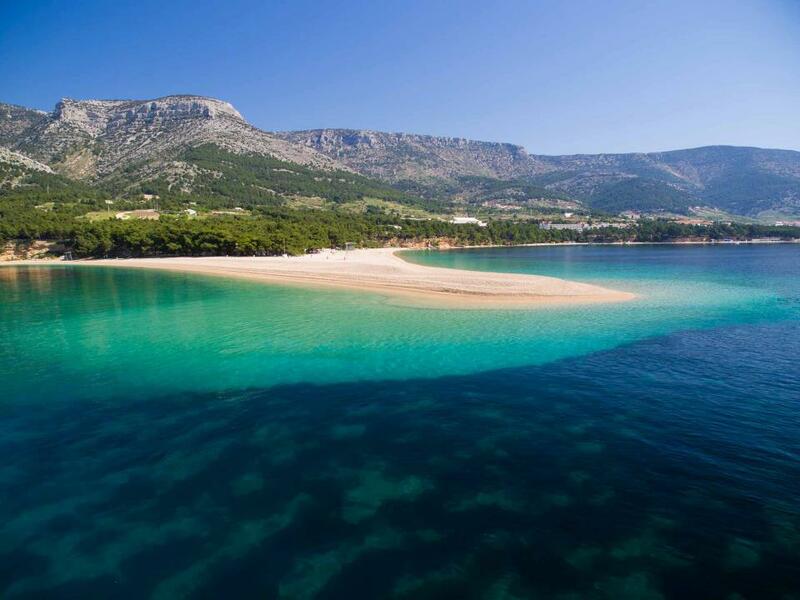 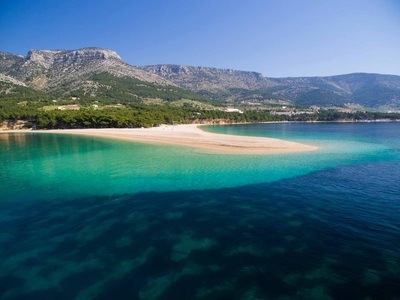 Croatian Rhapsody land tour meets up ideally with our cruises leaving from Dubrovnik on Sundays. Young fun cruises and accommodation for young professionals and students assuring abundant entertainment and visiting Croatian hot spots such as jet set islands and other sights that are extremely popular including numerous festivals and events. 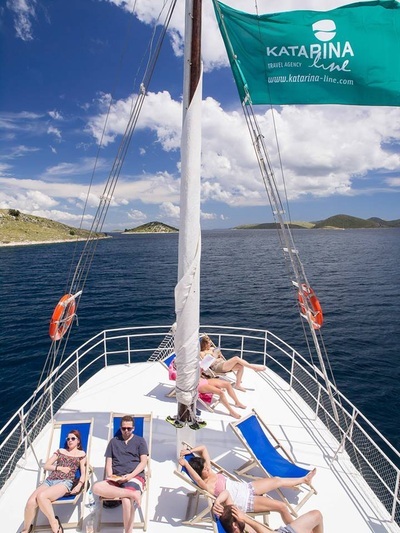 Apart from cruises, most of Katarina Line's business still comes from group and individual arrangements for Croatian resorts, and other surrounding countries. 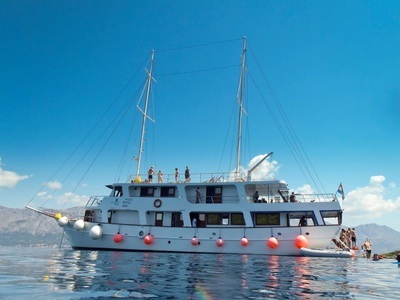 Our group department prepares different round trips, special interest programs, two center arrangements, excursion packages and various new ideas for groups and individuals. 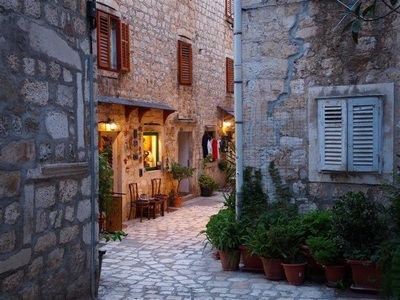 Hotels, apartments and private accommodation all over Croatia is arranged for individuals and groups at competitive rates. receive a quote or just ask one of our cruising specialists a question ?